It is with great pleasure that we welcome you to our 30th Annual Baradene Art Show, the longest running school based Art Exhibition of this kind, in New Zealand. This event is a real highlight, not only for the Baradene community, but on the calendar of the arts community of Auckland. Many well-known, and aspiring artists are featured in this exhibition and we invite you to take part in this opportunity to not only enjoy all the exhibits, but hopefully make a purchase (or two)! 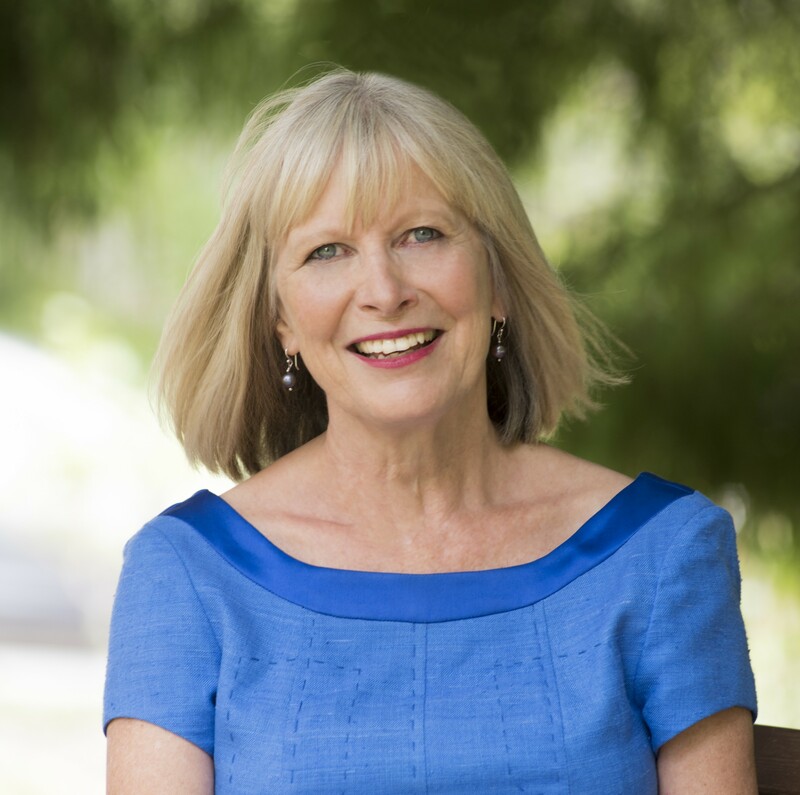 We are most grateful for the support of the community in this venture, which is an important fundraiser and enables the College to add many extras to the teaching and learning programmes of our students. Proceeds from this event are used to support teaching and learning in the school, and for the improvement of student facilities throughout the College. Thank you to all our sponsors for their generosity, please support them. I take this opportunity to also thank the wonderful team from the Baradene PTA who have spent many hours working on the organisation of the Art Show. We are indeed fortunate to have such dedication from our parent family and it is very much appreciated. 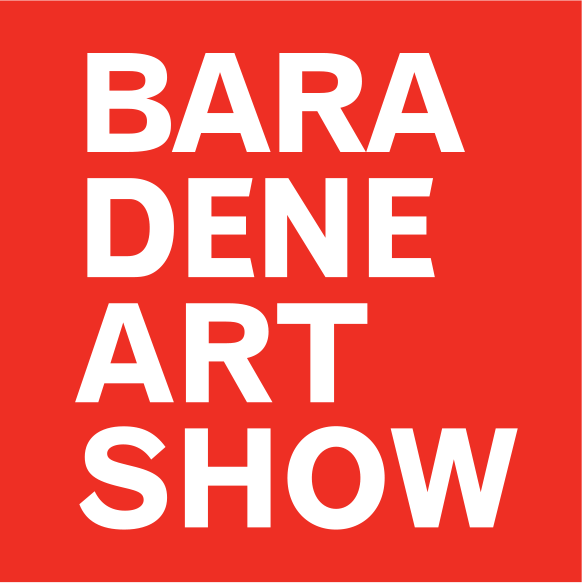 Enjoy the 2019 Baradene College of the Sacred Heart Art Show, we look forward to seeing you there.